It is orange, all right. 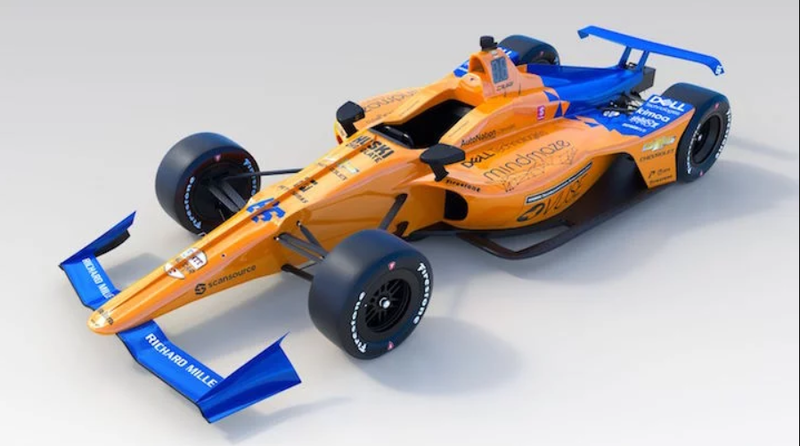 If ever there were any doubt about its livery, McLaren this morning pulled the drape from its 2019 Indianapolis 500 car, and it is bright. Assigned the No. 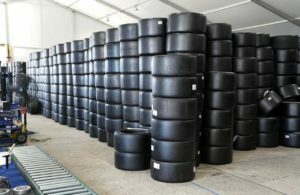 66 entry, Fernando Alonso will not be difficult to spot on-track during the month of May. 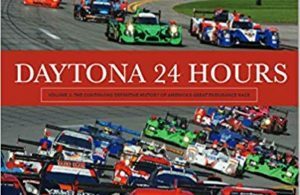 Though the car otherwise has a very familiar silhouette, it has one thing everyone else lacks: Fernando, who will try to cap a late career run at a “Triple Crown” consisting of a win at Monaco, LeMans and Indianapolis. The car was assembled at McLaren Technology Centre in Woking, UK. They call the color papaya orange, and it brings back memories of Bruce McLaren’s dominating racing teams (in Formula 1 and the Can Am Series) forty years ago. The number 66 is also a throwback to the late Mark Donahue’s victory at Indy in a McLaren car in 1972. 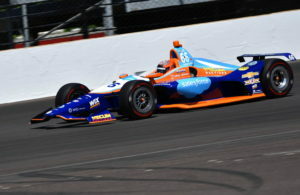 Alonso is scheduled to take two test outings prior to the Indianapolis 500. The first will come this week at Texas Motor Speedway on April 9. The track is not open to the public for the practice. The first open practice comes on April 24 in Indianapolis.